Listen to Jessie J’s track Personal from new album Sweet Talker! 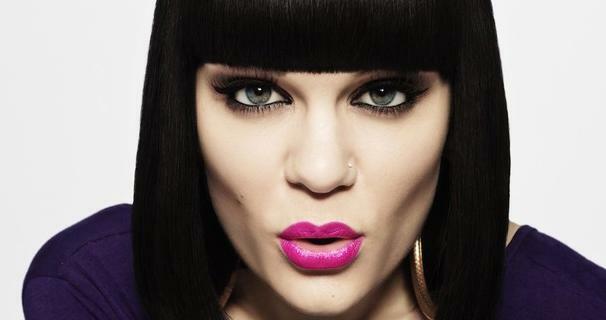 ‘Personal’-ly, we think this new Jessie tune is amazing! Pop superstar Jessie J is back with a ‘Bang Bang’ and a brand-new third album! The former Voice judge will release Sweet Talker next week and we’ve got our hands on one of the tracks from it! It’s called Personal and shows off a bit of a different side to Jessie! The tune is a proper stripped-back sort-of-thing and actually pretty sad if you pay attention to the lyrics! We just want to give her a big cuddle after hearing this!